Women´s shirt with 3/4 length sleeves. Women´s shirt with 3/4 length sleeves. Sewn LITEX logo. 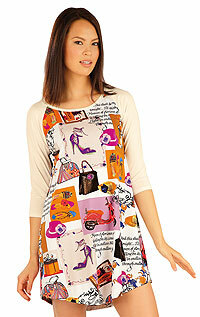 Women´s nightdress with 3/4 length sleeves. Women´s thermal turtleneck shirt with long sleeves. 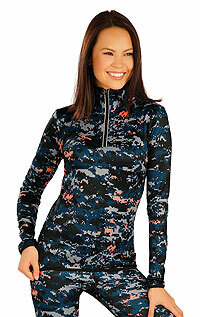 Women´s thermal shirt with long sleeves.